Recently, I was browsing online for wedding prenup ideas and wedding dresses. I also searched for ideas on home decor and even kitchen stuff when I chanced upon this website that caters amazing dresses and a lot more. It's called Sammy Dress. 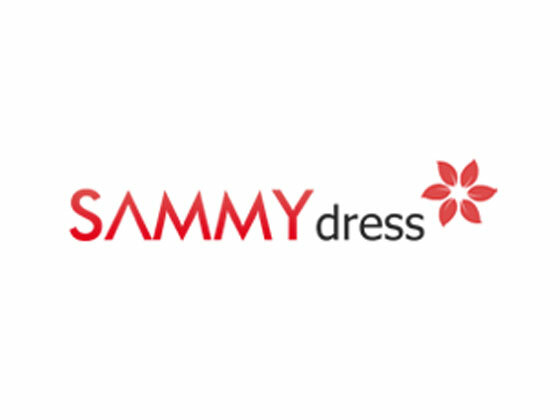 It's amazing how Sammy Dress, an online clothing store caters almost everything about fashion and also caters about lifestyle products and gift ideas. They even have kitchen stuff here too which is so cute! Since I'll be a wife soon, one of my goal is to practice more on the kitchen. I'm no great chef but I know I can do it with practice. My sister's advice is to practice cooking for big number of people. I'm positive I can do it with help from the experts and a little hands-on practice. I know that these following products I saw at Sammy Dress will be of big help for me while preparing meals for my soon-to-be hubby. Opening jars and cans is a big task for my little hands. Sometimes I end up using whatever kind of tool I can use just to open lids of jars. 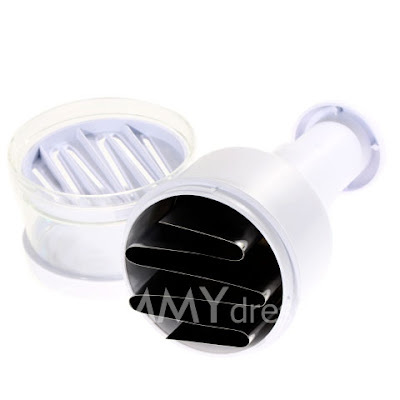 Good thing Sammy Dress has this product below in the picture which is called the Unique Automatic Jar Opener One Touch Can Opener Kitchen Tool, perfect for any hard to open jar or bottle. 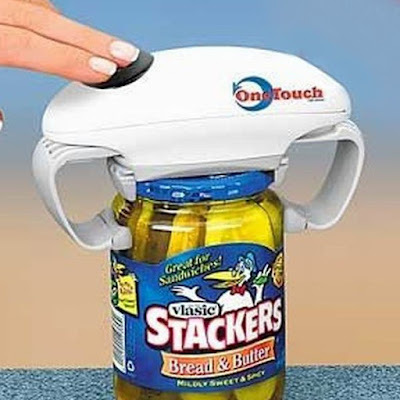 You just have to place the the tool on the top of the can, press the button and it will open in seconds. No need to hold the opener. It rotates automatically. Cool, right?! 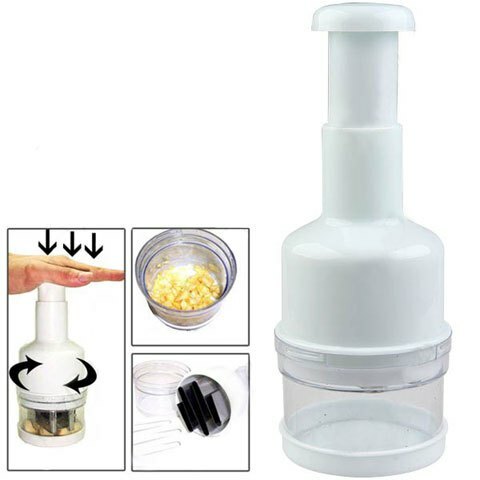 Another cool kitchen gadget they got which is affordable in price is this Handy Press & Chop Onion Vegetable Chopper Cutter. It's a unique tool designed to press and chop. 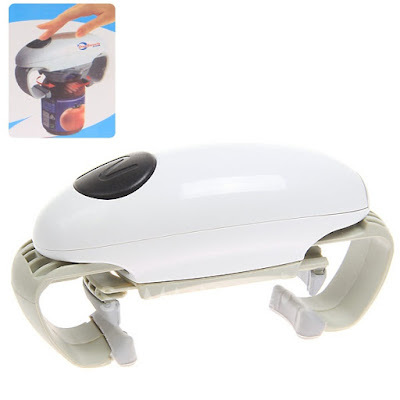 It's suitable for chopping onions, vegtables and fruits. 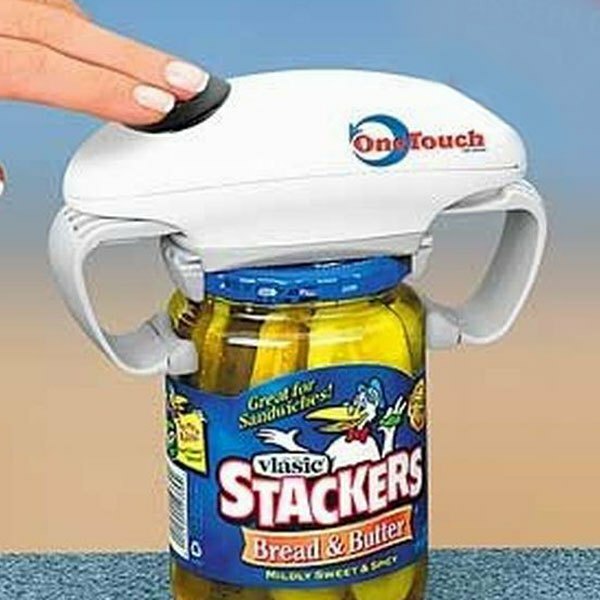 This will definitely makes cooking easier and quicker. 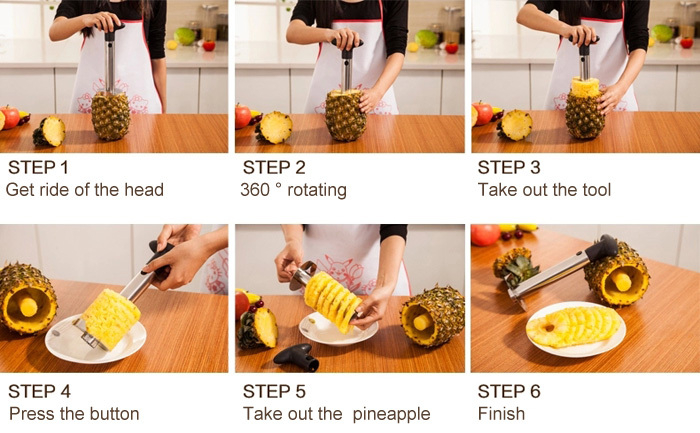 Peeling pineapple has never been easy. 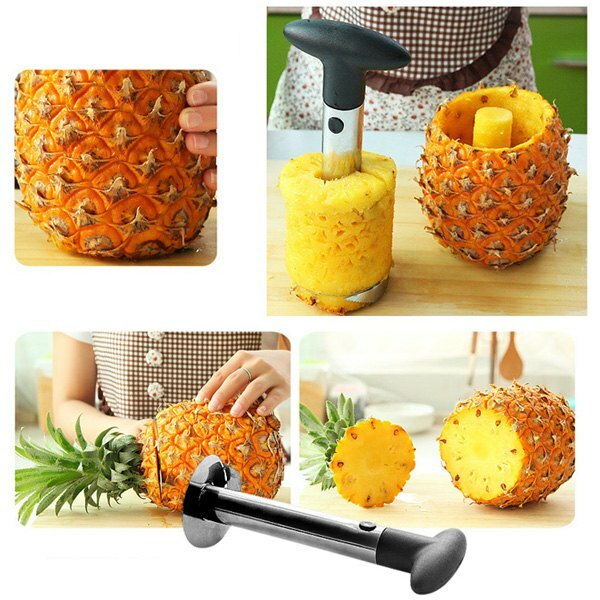 Good thing they have here a Stainless Steel Fruit Pineapple Cutter Peeler Corer Slicer Easy Kitchen Tool here. 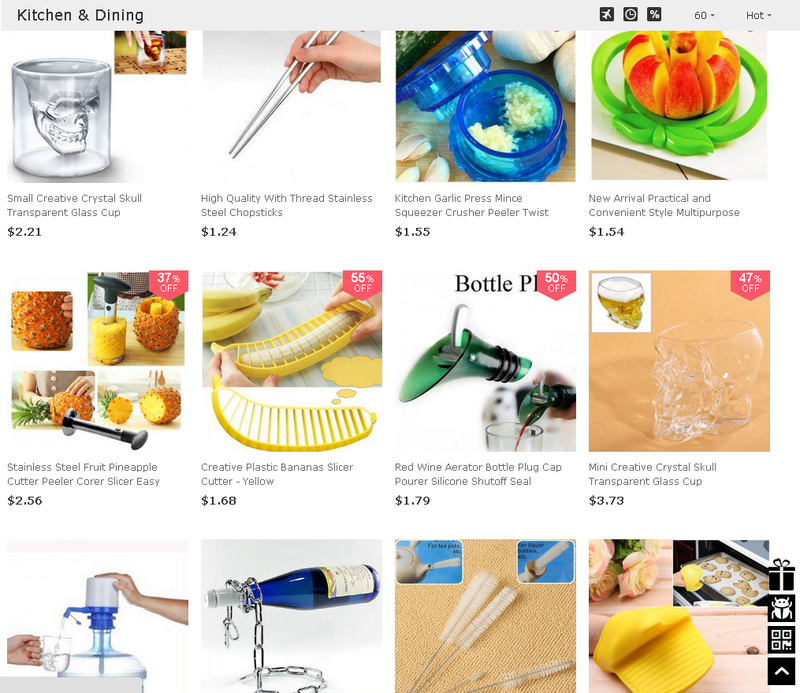 Jaycee is a big fan of pineapple and with the help of this tool, it's easier to present him with fresh fruit juice. This tool is a peeler and cutter at the same time. 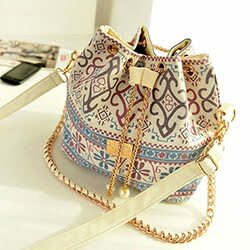 What's in my Dainty Bag?